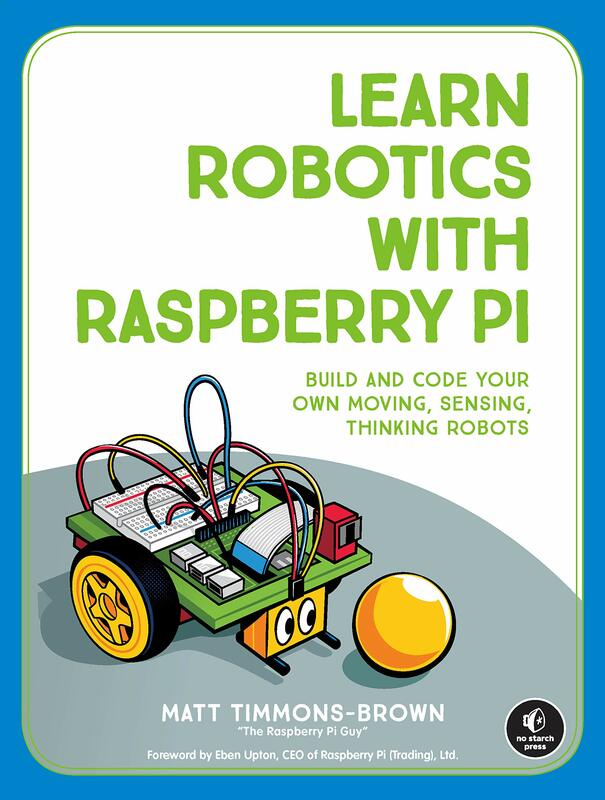 I am the author of “Learn Robotics with Raspberry Pi”, published by No Starch Press. My book teaches you how to build and code a robot from scratch – with no prior experience necessary. Covering topics like basic electronics, Python programming, motor control, line following and computer vision – it is the perfect introduction for new makers and people wanting to get involved in electronics and coding. Learn more and order on Amazon or No Starch. 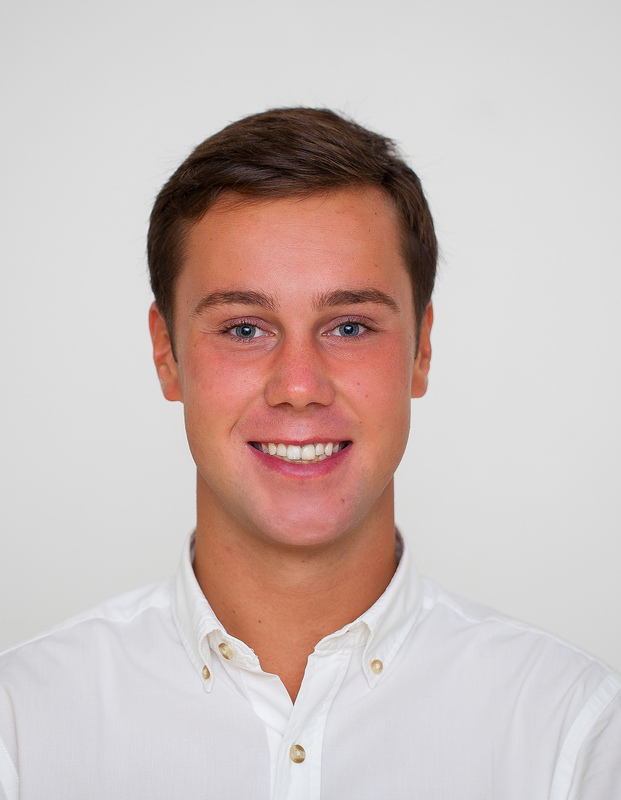 About me: My name is Matt Timmons-Brown and I am a 19 year old student originally from Cambridge, UK. I am currently a first year undergraduate at the University of Edinburgh, UK studying for a BEng in Computer Science & Electronics Engineering. Alongside being a Raspberry Pi tutorial maker, I am a programmer, electronics maker and public speaker. I started The Raspberry Pi Guy when I was 13 years old, in 2012. If you would like to get in touch, then please do so through the contact form on this website, or send me a DM on Twitter. Whether you want to discuss a new project, partnership or something else entirely: I am all ears. CV available on request, or connect with me on LinkedIn.